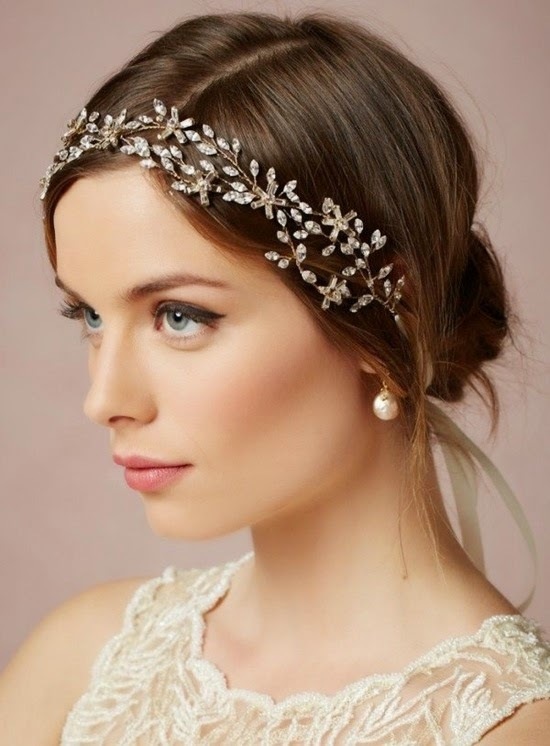 Every bride wants to look glamorous on their wedding day. 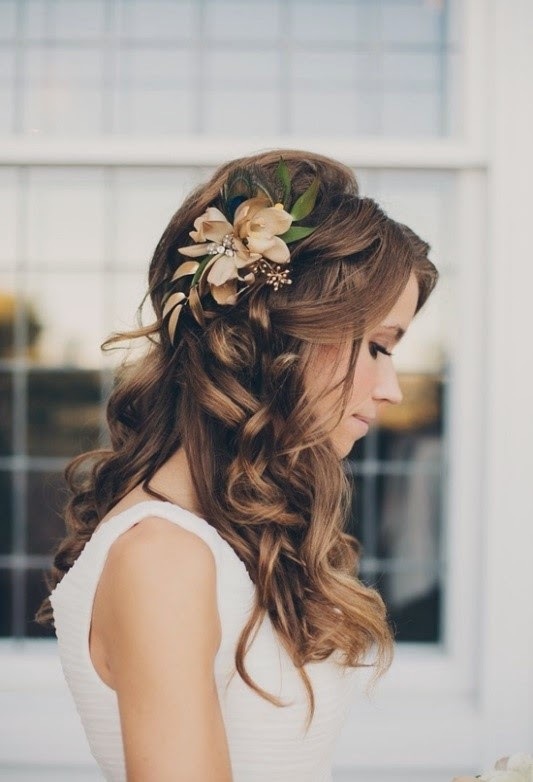 Finding the perfect hair and makeup look for your special day can be challenging, so we’ve rounded up some of the newest trends for the upcoming season that are sure to suit every bride. This year, makeup is very fresh with peach, coral, and light pink lips as opposed to nudes. 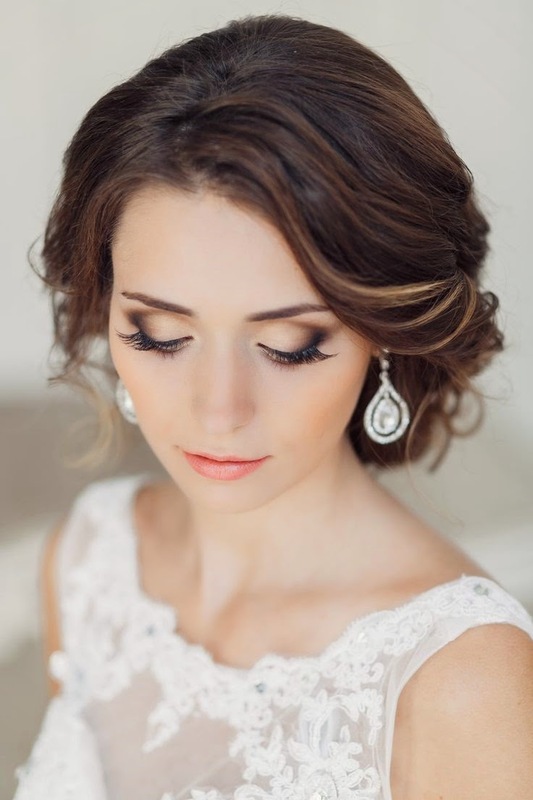 Paired with flawless skin, lightly flushed cheeks, neutral lids, and black mascara, this modern and classic look will keep every bride looking stunning and youthful! 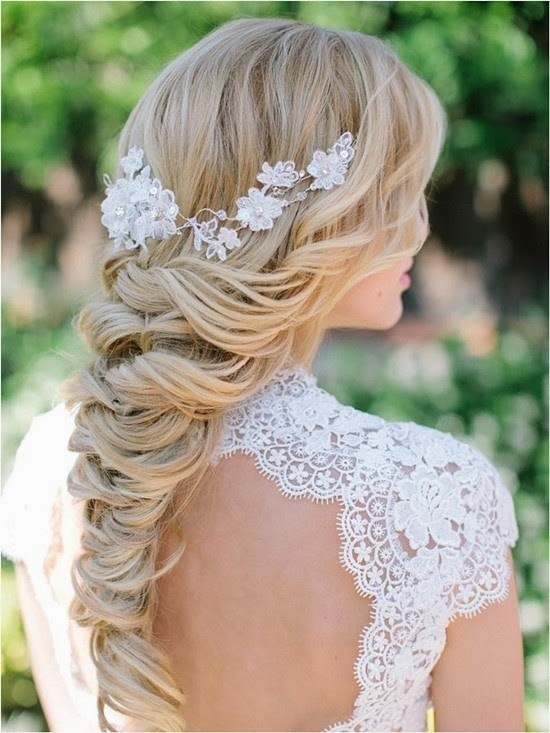 The adventurous bride may opt for a more edgy, non-traditional look. Using different shades of pink eyeshadow creates the perfect smokey eye giving you a more dramatic flair and puts a twist on your classic look. Pair this with a bold hairstyle and your unique look is complete. 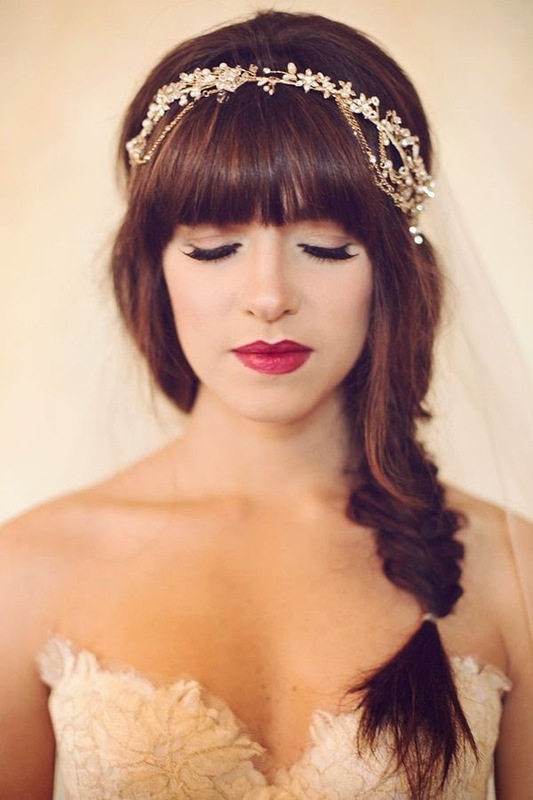 The braided hairstyles, sleek updos, and gorgeous headpieces have been taking the place of the traditional veil. Incorporate some florals into the hair to perfect the look and you are done! Messy, loose braids, falling ringlets, or any kind of updo can be transformed with a bridal headpiece to create a beautiful and sophisticated look. In regards to hair and makeup, the most important thing is for you to love the way you look. Remember to schedule a trial in advance and do not be afraid to tell your hair and makeup artist exactly what you are looking for. This is your special day and you want to feel and look your best!